Causes and Solutions for Distracted Driving! 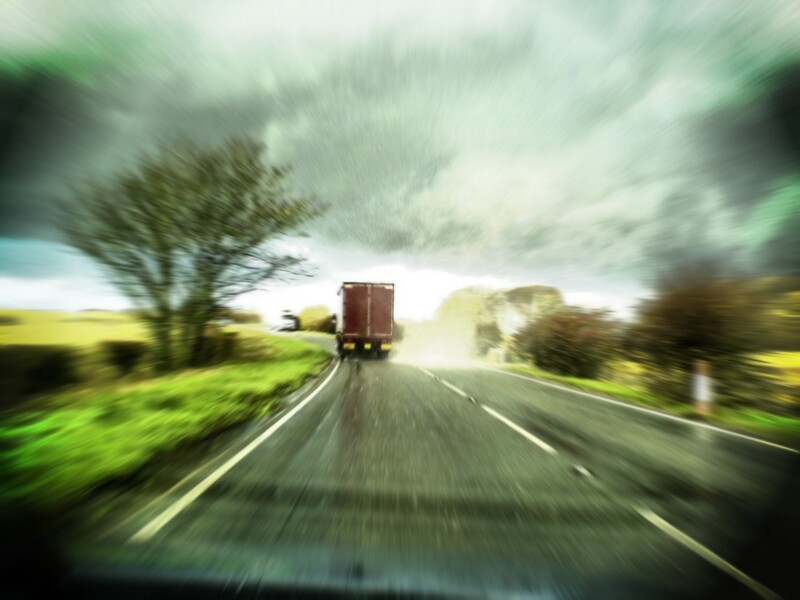 Truckers are all time on the road and the possibilities of not being distracted for reasons is not a guaranteed one. If you are wondering what are we discussing here, then keep reading.Distracted driving can include anything that grabs the driver’s attention from driving. Even a small movement of distracted driving will show its effects on nearby vehicles or your own truck itself. With the technology upgrading from levels, every other day, new distractions are discovered. From eating to texting, distractions can be destructive to your future, career and life. The most serious and concerning type of distraction is currently texting. This type of distraction is on alarming mode and destroying truckers as for texting requires manual, cognitive and visual attention of the user. Texting is like addiction, keep growing deeper and deeper with time. Some of the common examples of distracting driving includes: eating while driving, usage of navigation systems and mobile phones, adjusting the frequency of the radio. Eating is not hazardous but while driving, it is! While eating while driving, you need to keep a constant check on the food lying beside; eventually the eye is taken away from the road. Few seconds’ matters, anything can happen. Is it worth it? It is better to stop your truck at one corner of the road and eat your meal on time. This will provide you feel contentment and immense satisfaction for eating without any hassle. Trucking requires traveling to unfamiliar places and territories, delivering goods and services. Navigation system is one such device which helps you to find their destination without roaming around the place. But the disadvantage about the whole thing is that it needs to be adjusted time-to-time. If you are looking forward to use your navigation system in your journey, get it organized and programmed first before commencing your journey. There are hands-free navigation systems available which will cut down the distraction part and let you be safe behind the wheels. Being behind the wheels all day without much of entertainment factor seems to be boring. Just to pep up some time, you can switch to listening to music or a talk show at Radio. Humans have the tendency to keep switching from one channel to another to find a better song, better talk show or a better time pass. While switching from one channel to another, your eyes are swinging from the recorder to the road, vice versa. It is better to list out the songs into a separate playlist before bringing your engine to life. If you are a die hard fan of Radio, then stick to your favorite channel. Smart phones are incredible pieces of equipment. You can check around the world through World Wide Web and play games right on your phone. Yet again, it is dangerous to use these while being behind the wheels. While using the phone making a call or replying to a text, all the attention is on the phone not on the road. This causes distraction and it leads Under ride accidents. Distraction is not a chaos creator only while driving. It also gives its presence while e-filing or paper filing taxes. If any information provided goes wrong by any chance, your return would be rejected by IRS. Though Smartphone can cause distractions, it is also a beneficial gadget when it comes to filing your tax returns. While you are on road and no time to stop by IRS local office, you can always file your returns through your Tablet or Smartphone while waiting at truck-stops through m.tax2290.com for a safe and faster e-filing of your tax return. Tax2290.com is coming up with a new application “Tax2290 App” for your Smartphone for an easy and smooth e-filing experience. Attractive features and remarkable framework, this app surely requires some space in your Smartphone. Get ready to move along with the changes! This entry was posted in Truckers Need and tagged Adjusting the Radio, Munch while you drive, Usage of Navigation Systems, Usage of Smartphone on June 20, 2013 by Tax Expert.